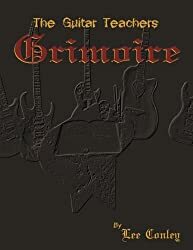 Lee is a writer and musician living in the historic cathedral city of Lincoln, Lincolnshire in the UK. 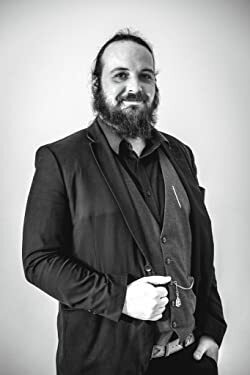 Working primarily as a music teacher he teaches advanced guitar and theory, Lee also practices and instructs historical martial arts and swordsmanship. 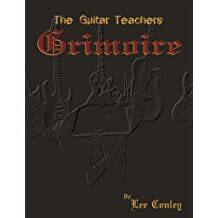 Lee's first book 'The Guitar Teachers Grimoire' is an advanced guitar theory textbook. 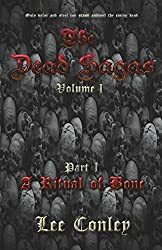 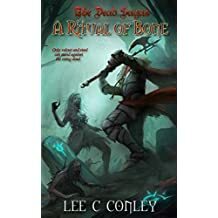 He nows turns his hand to writing speculative fiction and is currently working on 'The Dead Sagas' a dark fantasy horror series.